Thrilled to announce that I have one more GRAMMY Award as of last Sunday! Dust-to-Digital’s, Voices of Mississippi: Artists and Musicians Documented by William Ferris won for Best Historical Album and my specific GRAMMY was for the restoration and mastering work I did on the project. Fellow recipients were compilation producers April Ledbetter, Steven Lance Ledbetter and of course Bill Ferris. This award is especially meaningful for me because of outstanding projects nominated with us in our category; Numero Group's, Any Other Way (Jackie Shane), Sony Classical's, A Rhapsody In Blue (Oscar Levant), Bear Family's, At The Louisiana Hayride Tonight and Battleground Korea: Songs and Sounds of America's Forgotten War. It's truly an honor to be nominated with all the talented people involved in these records. I’m happy that I was able to help Bill ensure that the music and stories of people who never thought they would be heard receive the attention they deserve. (L-R) William Ferris, April Ledbetter, Steven Lance Ledbetter, Michael Graves at the 61st GRAMMY Awards, Feb 10, 2019. 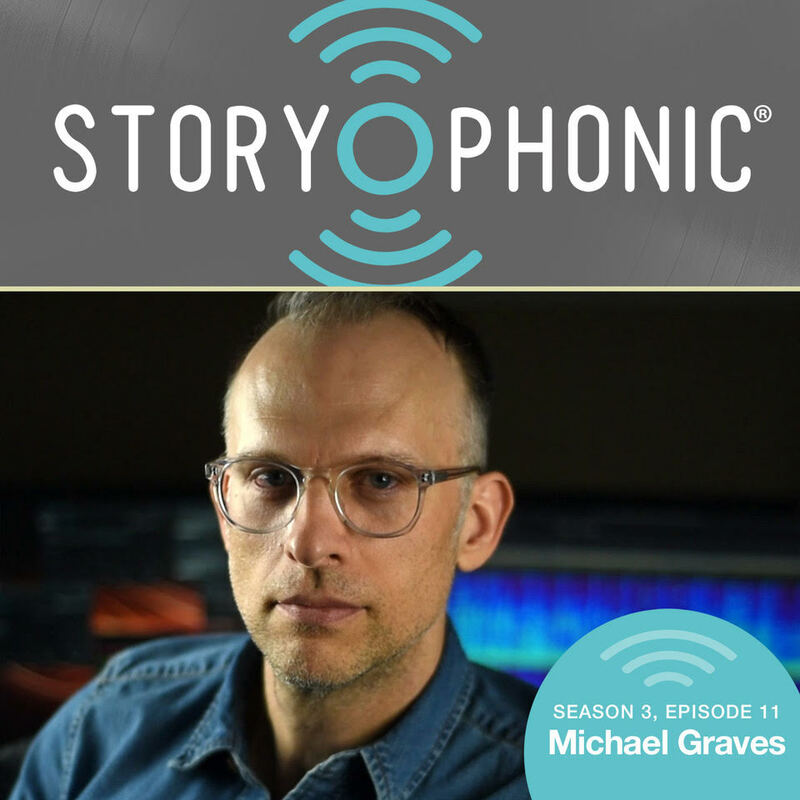 Michael Graves sat down with the fine team over at Storyophonic to talk about his mastering technique and some of the projects he’s been fortunate enough to work on over the years with great record labels like: Dust-to-Digital, Omnivore Recordings and Ostinato Records. 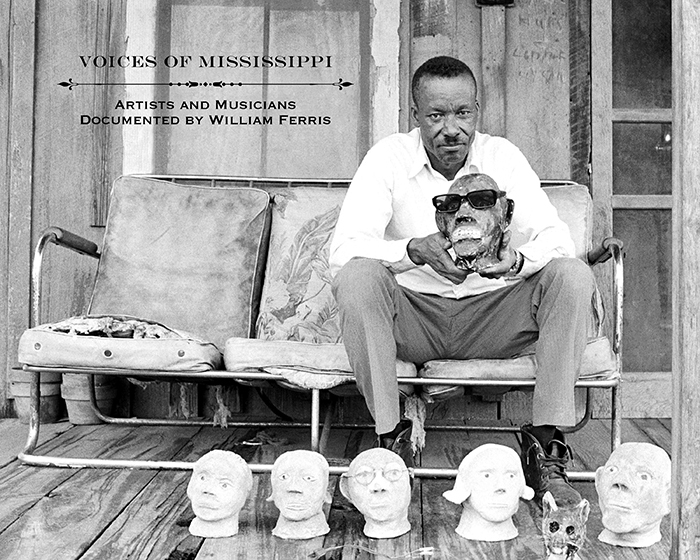 Also up for discussion is the GRAMMY nominated, Voices of Mississippi: Artists and Musicians Documented by William Ferris. Now streaming live on all podcast platforms including iTunes. Super happy and honored to report that Michael Graves was nominated for a GRAMMY this morning for Dust-to-Digital's, Voices of Mississippi: Artists and Musicians Documented by William Ferris. Congratulations to fellow nominees, William Ferris and Lance & April Ledbetter. The category is Best Historical Album and this is Graves’ 10th GRAMMY nomination. The 61st GRAMMY Awards telecast will begin at 5:00 PM, PT February 10, 2019 in Los Angeles, CA. and will be broadcast live on CBS. The Premier Ceremony, where Best Historical and about 90 other categories will be awarded, begins at 12:30 PT and can be streamed live at grammy.com. We’re very fortunate that we get to work with people doing such extraordinary work. Three of the six nominees for the 2018 fRoots Magazine Critics Poll for best Compilation/Re-issues/Historic Album are projects that were restored and mastered by Michael Graves here at Osiris Studio. Congratulations to everyone at Analog Africa (DUR-DUR BAND : Dur-Dur Of Somalia Volume 1 & 2), Dust-to-Digital (VARIOUS ARTISTS : Listen All Around: 1950s Popular Music From The Congo, Tanganyika, Zanzibar And Kenya) and Ostinato Records (VARIOUS ARTISTS : Two Niles To Sing A Melody: The Violins & Synths Of Sudan). Winners announced on BBC Radio 3 on December 7. 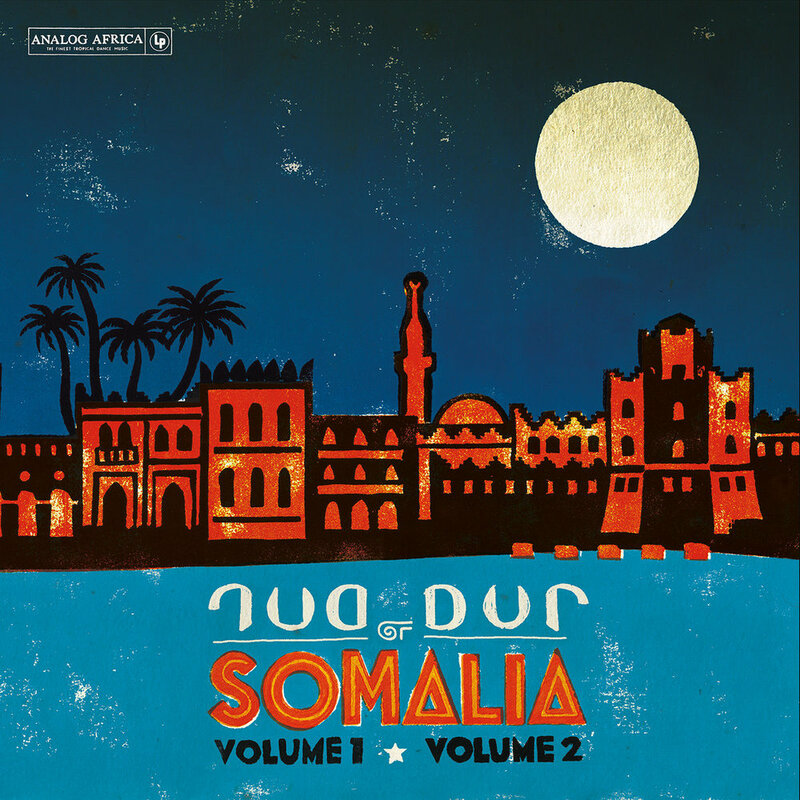 UPDATE: Analog Africa’s Dur-Dur Of Somalia Volume 1 & 2 is the winner this year, with Dust-to-Digital’s Listen All Around coming in at #2 and Ostinato Records’ Two Niles To Sing A Melody earning a spot at #5 (out of 20). Congrats to all! Looking for pearls of wisdom on audio restoration and remastering? Jessica Thompson talks with Michael Graves, Josh Bonati and Maria Rice about the aesthetics of remastering reissues in the May/June issue of Tape Op Magazine. Vince Guaraldi: The Complete Warner Bros.–Seven Arts Recordings! 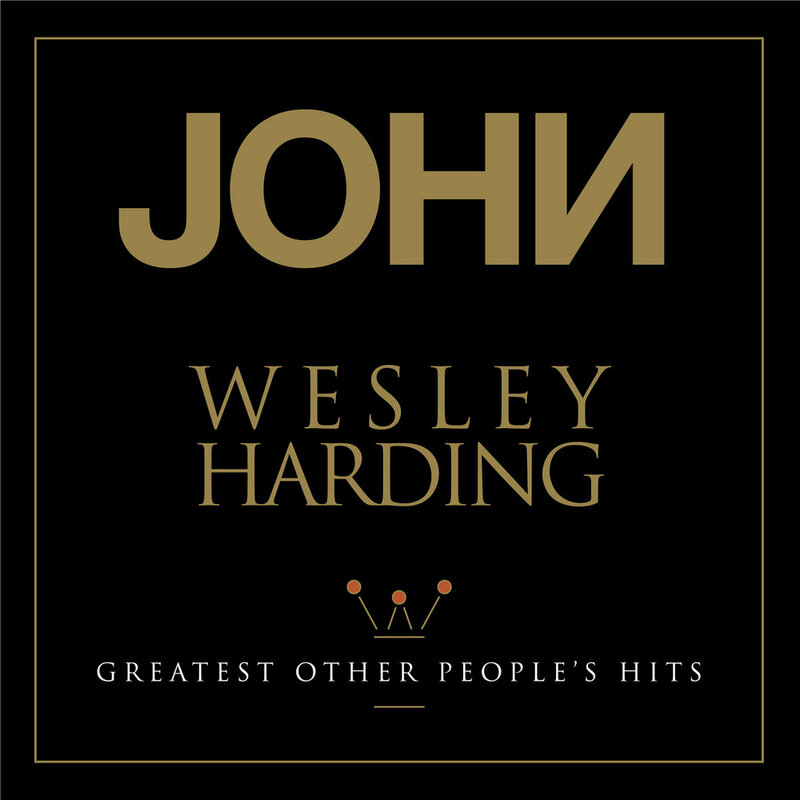 Backstreets Magazine premiers a previously unseen video of Bruce Springsteen joining John Wesley Harding aka Wesley Stace for Wreck On The Highway in 1994 at McCabe's Guitar Shop! The video was transferred and restored here at Osiris Studio in preparation for Omnivore Recordings' upcoming release of Harding's Greatest Other People's Hits. 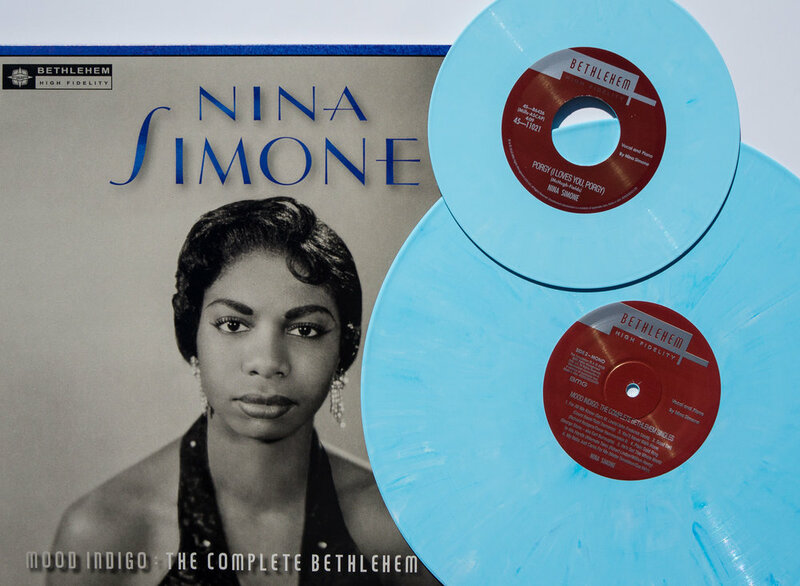 A limited edition LP will be released on Record Store Day (April 21, 2018) followed by a full length CD May 18, 2018.